Picnic season is almost upon us and I can't wait to dig out my cool bag and enjoy our first picnic of 2017. It is around this time of year that I start browsing websites such as Theworks.co.uk and stock up on outdoor toys. There are some real bargains to be had such as these 3 bottles of bubble solution (with wands) for £1, a Mr Bump Space Hopper for £5, a Children's Cricket Set for £3 and a Paw Patrol Kite for just £2. There is free standard delivery when you spend just £20 or you can use in-store click and collect at no additional charge too. I tend to buy a few bits of bobs for the Easter holidays which lasts us throughout the summer. 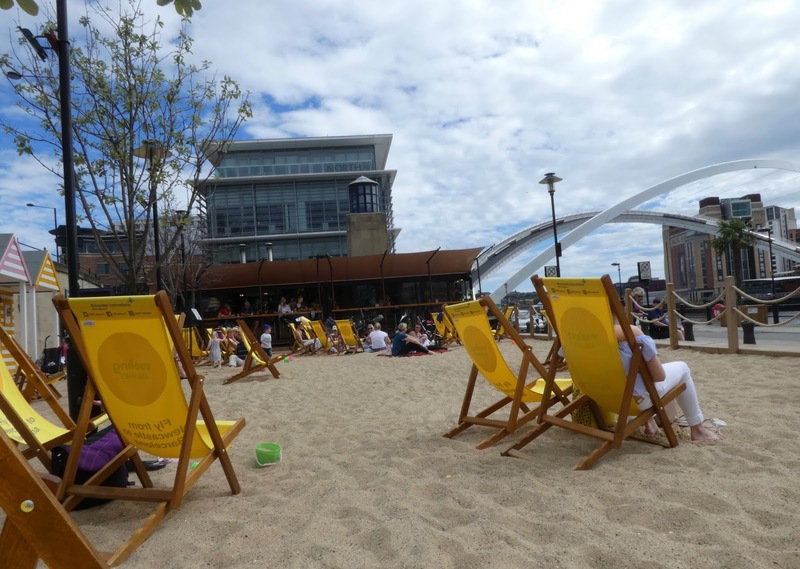 The Quayside Seaside is Newcastle's very own city centre beach. The Quayside Seaside is set to open by 9th April this year (although check details nearer the time as this is subject to change) and can be found in a prime location overlooking the Tyne not far from the Pitcher and Piano. There are free deckchairs and buckets and spades for the kids and it's the perfect spot to enjoy your lunch and people watch. Especially on a sunny day. 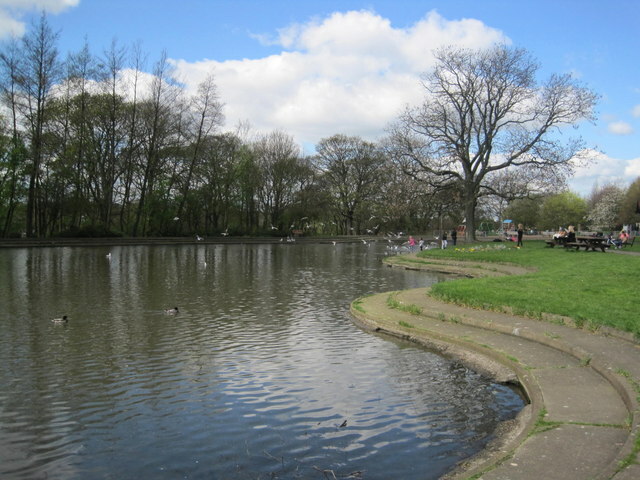 Heaton Park is one of Newcastle's hidden gems and a popular spot with families. If you happen to forget your picnic or fancy an ice cold drink, there's a Sambuca restaurant in Heaton Pavillion. There's a lovely play park to keep the kids entertained and lots of space to exercise your four legged friend too. 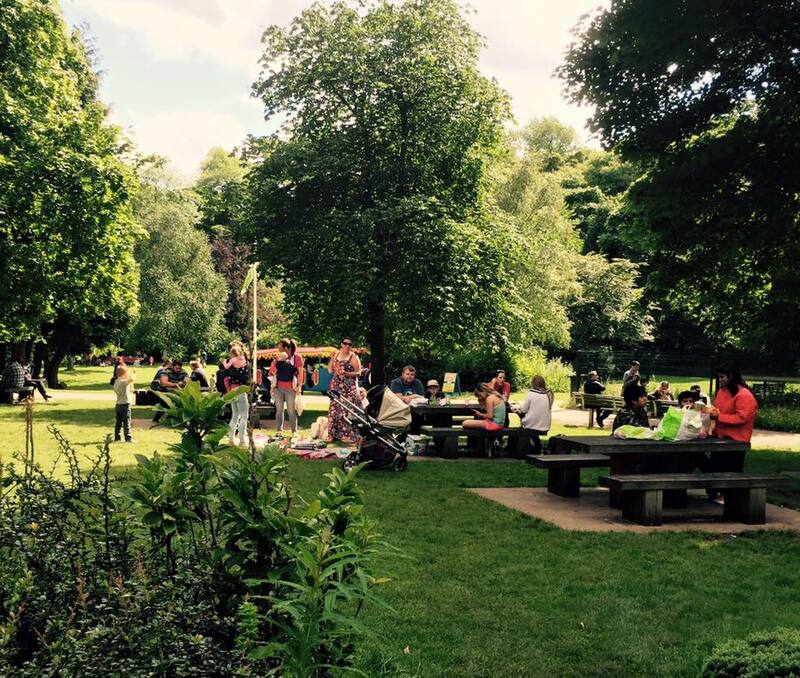 Paddy Freeman's Park is a very popular park with locals and it's almost always busy. With a boating lake, inclusive play area, tennis courts and bowling green, there's lots to see and do. There are plenty of picnic spots around the park including two accessible picnic tables suitable for wheelchairs. Jesmond Dene is one of my favourite places in the North East and it certainly doesn't feel as if you are just a couple of miles away from Newcastle's busy city centre. There's lots of grass to enjoy a picnic or play sports, picnic tables, a play park and of course pets corner where you can meet the dene's resident animals. You're also right next to some lovely woodland walks - perfect for walking off that extra slice of cake! In the summer months there's a Thomas train that runs around the park and a resident ice cream van. I am forever recommending Newcastle Castle to visitors and locals alike. It's one of the best places to visit Newcastle I think and where better to enjoy a picnic than on the grass outside of the castle. You can work off the sausage rolls and cakes by climbing the 99 steps to the very top of that castle afterwards. You'll be rewarded with some of the best views of Newcastle. Walker park received an investment of over £2.5 million in 2015/16 thanks to the National Lottery so it's a picnic spot with lots of facilities. There's a large play area and separate park for younger children, football pitches, bowling green and community garden. It's free to park with no restriction on the roads surrounding the park too. 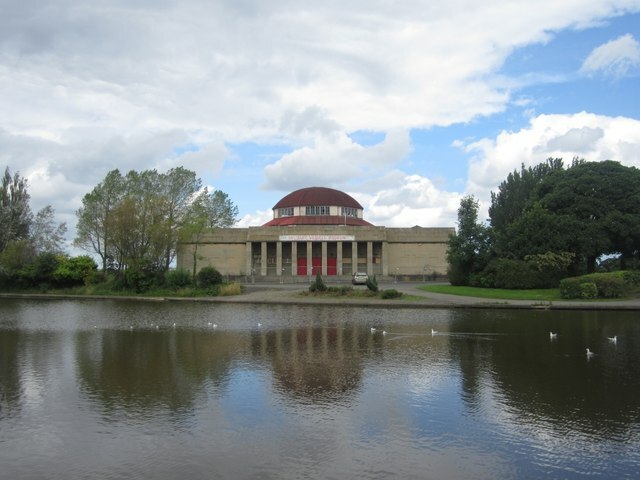 Exhibition Park is hidden just behind Newcastle University and next to the RVI hospital in Newcastle City Centre. 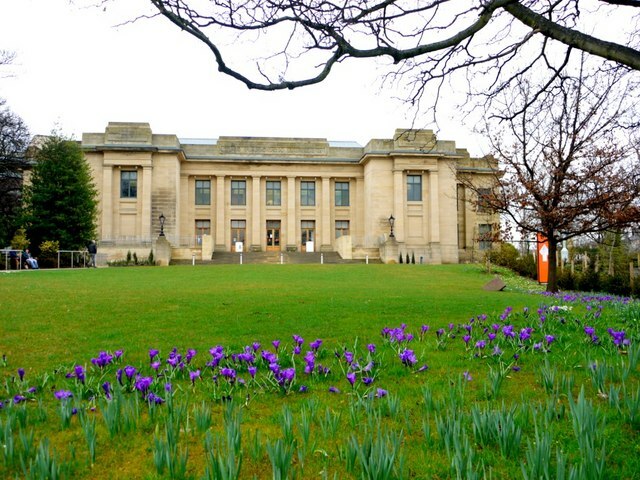 After a recent £3 million refurbishment, it's a gorgeous place to escape the city centre for a picnic or visit for a picnic lunch after a trip to the nearby Great North Museum. There's a boating lake where you can hire boats at the weekend, playgrounds, a skate park, tennis courts and crazy golf. If you fancy a pint, Wylam Brewery is open from midday every weekend (and some evenings). A miniature railway offers train rides around the park too. Check out their website for further details. We love a trip to the Great North Museum (and it's free - hurray!) but I also think their gardens make a pretty lovely spot for a picnic. You can hire a locker for £1 in the museum, explore what's on offer and then retire to the museum gardens for a picnic. If I was to suggest my number one free day out in Newcastle, this would have to be it. 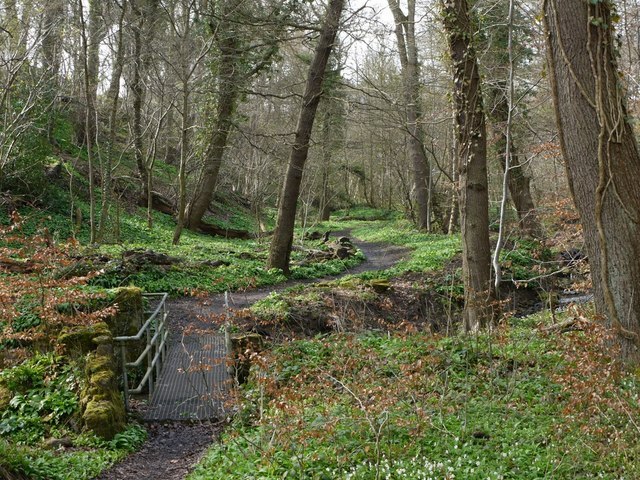 Throckley Dene is home to an ancient woodland and a walk along Dewley Burn is wonderfully peaceful at any time of the year. There's an abundance of wildlife to spot and a few grassed areas where you can pop down your picnic blanket and enjoy a picnic with nature. Havannah and Three Hills Nature Reserve can be found on the former Hazlerigg Colliery. It's a site of Nature Conservation Interest and children will be delighted when they spot frogs, herons, ducks, woodpeckers and even deer or a red squirrel if you're lucky. There are circular walks to enjoy and ponds to explore before stopping to find a perfect picnic spot. 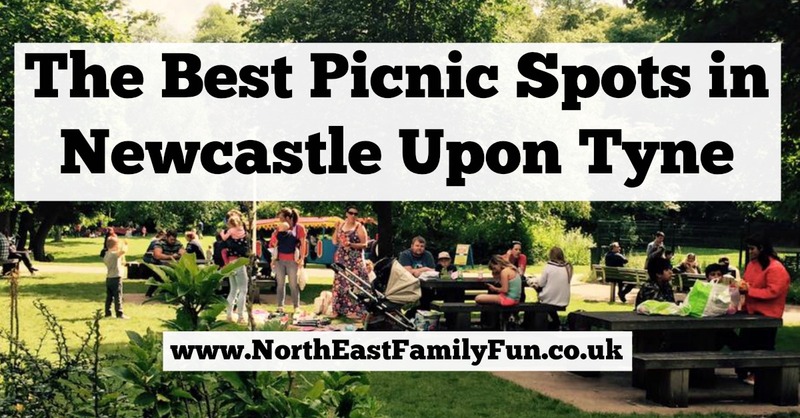 You can find out more about visiting these picnic spots along with parking and public transport information over on the Newcastle City Council website here. Let me know if I've missed your favourite picnic spot in Newcastle - I'm always looking for new places to try.